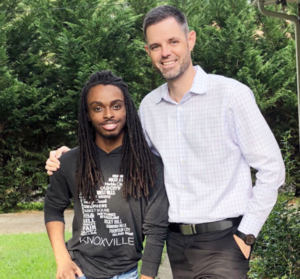 KNOXVILLE, TN − (January 22, 2019) — Ryan Willis and his Little Brother Jamal, who were matched in 2012 through Big Brothers Big Sisters of East Tennessee, have launched the Positively Knox brand. The goal of Positively Knox is to spread positivity through t-shirts and apparel. All proceeds will benefit Jamal’s college fund. Willis, who owns local apparel company Mulekick Brand, and Jamal say their friendship is centered around encouragement and regular reminders to focus on the good in people. The pair, who met seven years ago, have worked together on every step of the process. Jamal and Ryan have discussed Jamal’s college path since first being matched. This fall, the Central High School senior will make his college dreams a reality. Positively Knox shirts are available at PositivelyKnox.com—currently, 125 shirts have been sold.  Project partners include Threds and T2 Design.